Where do we start on Reba 16Y? She is our power cow. 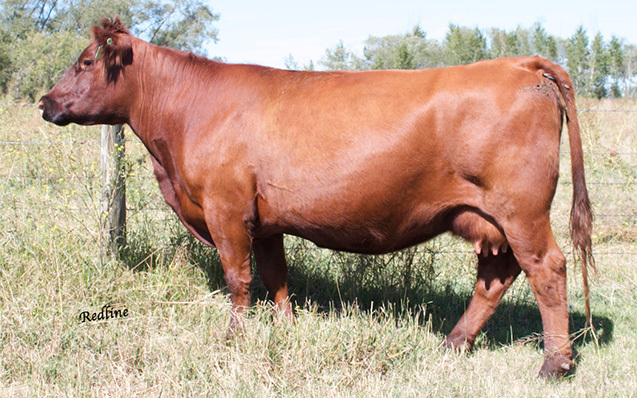 Every year of being in production, she has raised not just a calf, but generally THE calf. 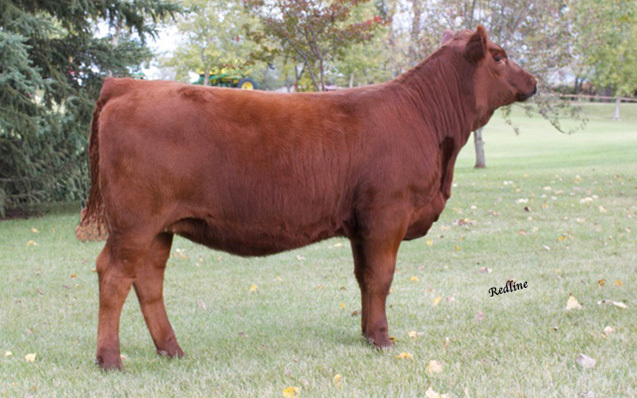 We have shown every heifer calf, and every one has come out of class at Agribition. 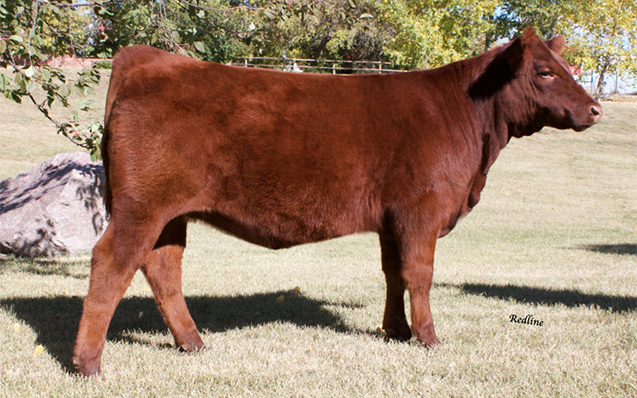 This year we sold her Capitol heifer in Red Roundup to Lisa Van Luen, a very optimistic and ambitious junior. 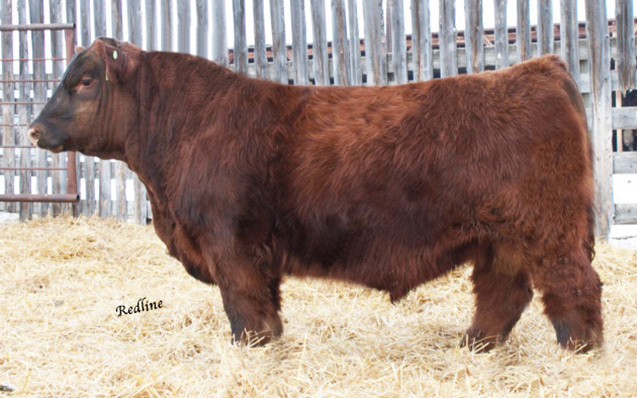 A couple of years ago, her Big Deal bull calf was the first calf sold out of our Private Treaty bull sale. Her consistency has been unmatched and there hasn't been a cross that hasn't been outstanding. 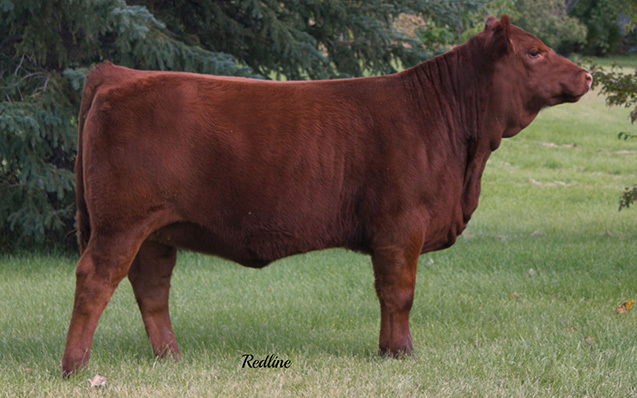 Because of her success, Reba will be entering the flush program in 2018, and we are certain that every calf that hits the ground will be special.